One of the most common natural signs of aging is having a loose, sagging and wrinkly skin. 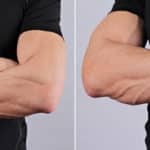 Majority of men and women experience loose skin as they get older. The main reason behind a lax skin is that a person starts losing the facial volume with the age. When a person loses fat from face then the skin becomes sagged and wrinkled. Cosmetic surgeons and skin care specialists have devoted enough time to dig out several solutions that tighten the sagging skin and smooth out the wrinkles. One of the best ways to take care of the lax skin is the use of skin tightening procedures. These methods are viable to reduce the signs of aging while rejuvenating the skin and giving dramatic results. Surgical and non-surgical are the two different types of procedures that tighten the loose skin. Each one of these methods has its pros and cons. If you’re interested in tighten the loose skin then you need to look for both methods in order to decide which option gives you the desired results and fulfills your aesthetic goals. As the surgery is involved in the procedure so the person experiences some downtime. There is no downtime in the procedure because lasers and advanced technology is involved. Risks are associated with this surgical procedure. There is minimal risk of any infection or scarring. The person needs recovery time after the surgery around 2-3 weeks. There is little to no recovery time and the person can return to routine activities. Although the results are long-lasting but it doesn’t change fundamental appearance of person’s face and cannot stop the aging process. 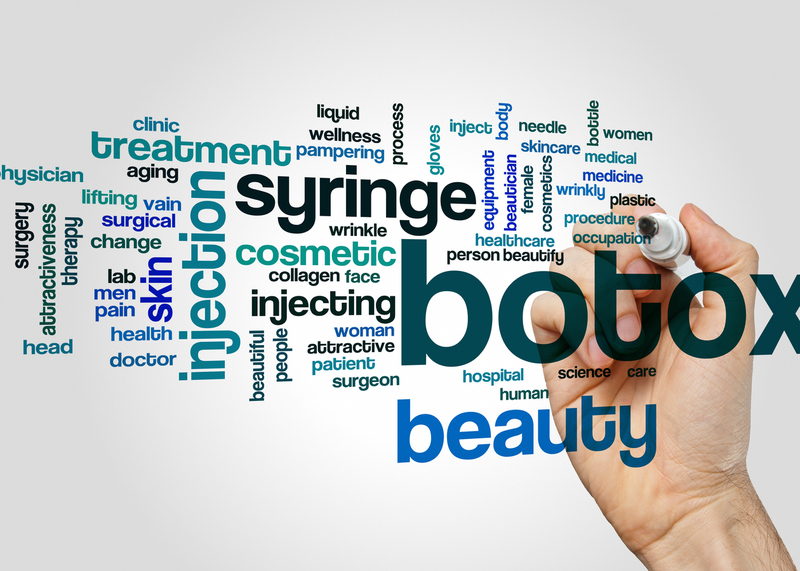 Non-surgical procedures stimulate collagen production. The collagen regeneration gives you natural results while making the skin healthy and glowing. There is a wide variety of facelifts available such as brow lift, eyelid lift and neck lift. These different types of lifts can tighten the loose skin on face, neck and around eyes. In all these surgical lifts, the sagged skin is manually pulled and tightened. As it is still a surgical procedure, so a serious deep consideration is necessary before opting it. The facelift is the best option for you if you have prominent jowls, less defined chin, has a lot of skin folds around mouth and nose, deep creases around eyes and nose. At first, the treated skin is cooled to ensure safety and comfort. Then the tip of specially designed hand-piece is placed on the treated area. Radiofrequency energy emits and penetrates deep into the skin surface and stimulates the regeneration of collagen. The person has warm and cooling sensation during the procedure. The energy heats the deep skin layers. The collagen production results in tightening the skin. More than one treatment session will be performed for optimal results as recommended by the specialist. The popular brands for Radiofrequency are Thermage, Accent and Pelleve. The doctor gives a protective eye covering in case face is being treated. During the procedure, a hand-piece is used that gives a cooling effect on the treated area. The infrared light heat the deep layers of skin (deep dermis) stimulating the collagen production. The new regenerated collagen starts tighten the lax skin. Multiple treatment sessions may be needed as per doctor’s recommendation. The popular brands for Intense Pulsed Light are Titan, Sciton’s St and VelaShape. At first, an ultrasound gel is applied on the treatment area. A hand-piece is placed on the treatment skin and image of the tissue beneath it, is projected on the monitored screen from where the doctor can see the area. The ultrasonic energy heats the deep layer of the skin stimulating the collagen production which tightens the skin. Multiple treatment sessions may be required as recommended by the doctor. The popular brands for Ultrasound are Ultherapy and VaserShape. It is FDA approved light-based system that is used to treat sagging skin. During the procedure, laser energy emits from a hand-piece and heats the dermis layer of the skin stimulating production of new collagen. The new collagen gradually firms the loose skin while making it soft and smooth. The laser works well on face, chin, neck, arms, legs and buttocks. The patient can see visible results immediately after the treatment while multiple sessions may be required according to doctor’s recommendation. The laser skin resurfacing not only tightens the skin but also reduces wrinkles, remove age spots and sun damaged skin. The fractional skin resurfacing with carbon dioxide removes some portions of epidermis and penetrates deep into dermis, stimulating the new collagen production. It results is improving the wrinkles, overall skin tone and texture. Both surgical and non-surgical procedures can tighten and rejuvenate your skin making it younger. The experts at Laser Klinic are here to help you to ensure that you choose the best procedure that fulfills your aesthetic goals.